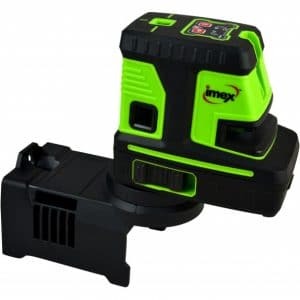 Buy IMEX LX3DR 3 Dimensional Line Laser Level With Red/Green Beam Cheap Today! 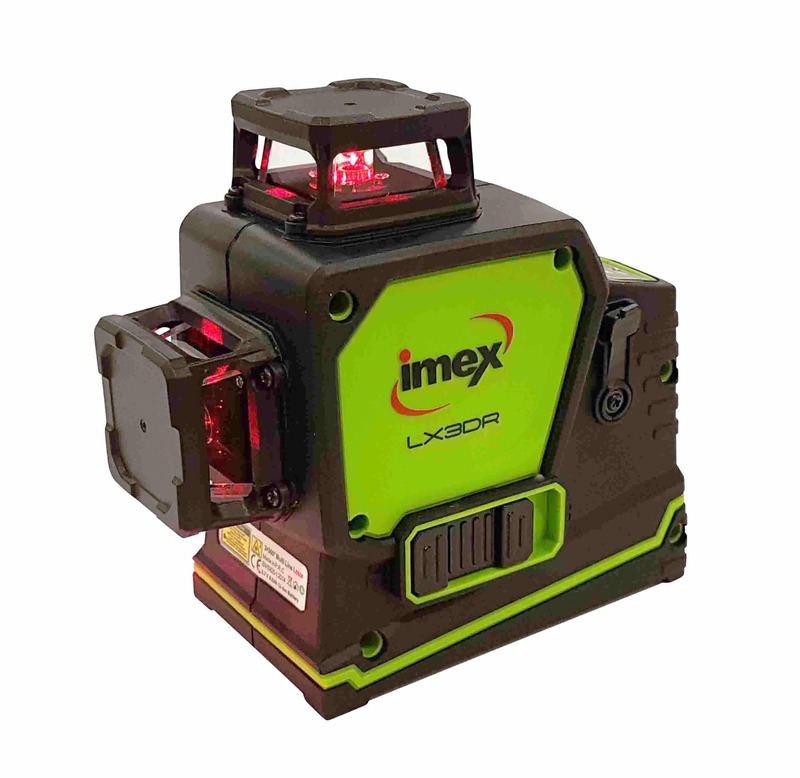 The Imex LX3DR is the ultimate in interior cross line laser levels. 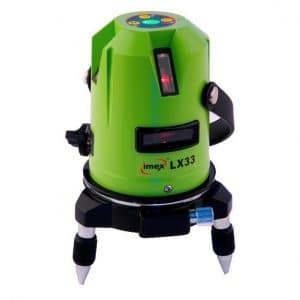 The newest in laser technology the new LX3DR three dimension line laser provides all with complete 360 lines, one line and two lines. 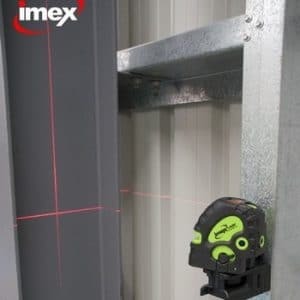 With a versatile bracket along with an offset 90 line the Imex LX3DR is the versatile multi-line laser level available. With self-levelling adjustment and enclosed laser diodes that the LX3DR is easy to use and accurate. Used for shop front set-out, wall partitions, interior decorating, electric switch and light placement, AC register placement, sprinkler system placement, steel manufacturing set-out, kitchen cabinet set-out, tiling set-out, equipment setup. The LX3DR is a drop test and oven temperature winner and also has the run time in it’s course. The Imex LX3DR in beam is the ultimate in interior laser levelling with alkaline batteries and world lithium, precise lines long outdoor and range mode. The latest in laser technology. Multifunction base mount bracket with magnetic clamp. 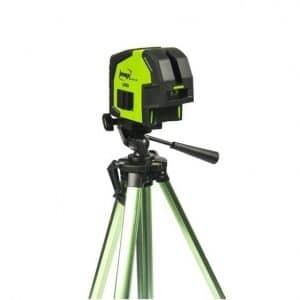 Tripod attachment and unique mounting optional positions. Light source: 635mm red. 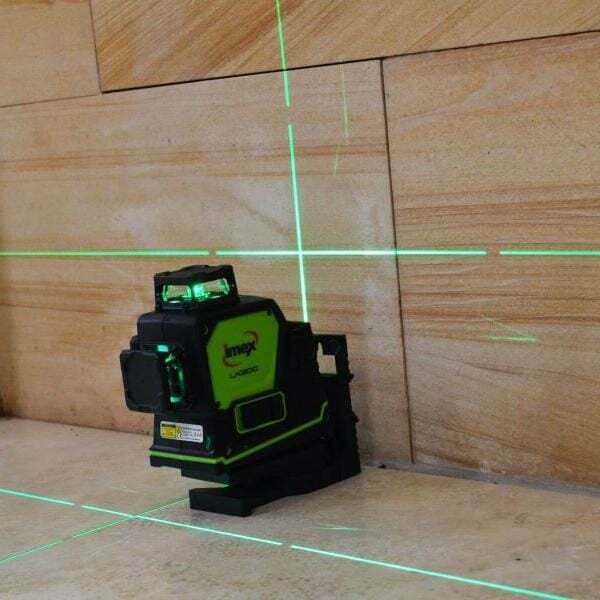 Output: laser cass II. Accuracy: +/- 2mm @10m. 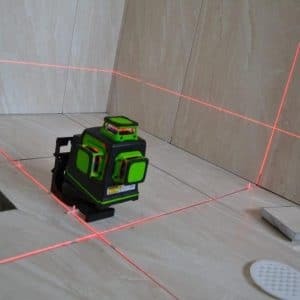 Damping type magnetic compensator: self levelling. Function: 1 horizontal 2 vertical lines @ 90 degree offset. Working distance: Longest range 40m indoors, 80m outdoors. 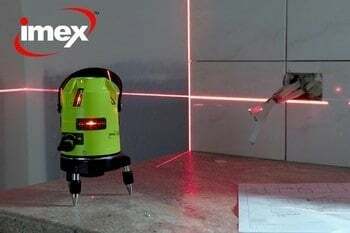 Hours of continuous use: Approx 45 hours single beam run time, 20 hours all beams. Power source: 7200ah lithium batteries.